How Do You Choose the Right Hammock? It’s summer time – that means camping time! So what’s your choice? Plan to spend your time lounging on the sofa gobbling down Doritos and soda? Or do you want to challenge yourself and adventure into the arms of Mother Nature? What better feeling after a day of trekking through the great outdoors than to doze off wishing upon the stars. There’s no better choice to camping shelters than hammocks (as we’ve covered in Hammocks vs Tents), so let’s get a hammock just for you to start relaxing. There are so many types of hammocks, but for today, we’ll focus on camping hammocks. There is a wide range of Hammocks available in different sizes. Typically they’re in the 8-9 feet range, but if you’re over 6 feet, you may want to look for a longer hammock. There are both single and double hammocks. The name “double hammock” might imply that 2 people can sleep in the hammock, but we don’t recommend it. You’ll just end up squished, face to face with someone else – it’s really uncomfortable. Single hammocks are usually about 4.5 feet wide while doubles can get over 6ft in width. Doubles are great for spending some time with someone else in the hammock, but once again – we wouldn’t recommend 2 people spending the night in it! Parachute Nylon Singles: a single camper fits well in them and can spend long nights comfortably in it. 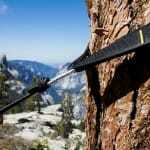 Serac ultralight, ENO Singlenest Hammock and Roo Kammok are some examples. Parachute Nylon Doubles: two campers can share comfort in this type of hammock but it is convenient for only one to sleep. It is suitable for taller campers or for those who love to sleep in a wider space. 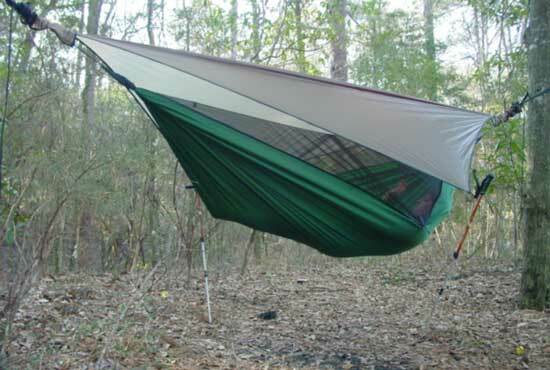 Some examples of Double Hammocks are ENO Doublenest Hammock and Grand Trunk Double Parachute Hammock. Camping hammocks are made from cotton, nylon and polyester. Most commonly, you’ll find nylon hammocks. Nylon hammocks tend to be light and breathable so they’re the material of choice. There’s even the “ripstop” nylon which refers to the type of weaving of the threads. 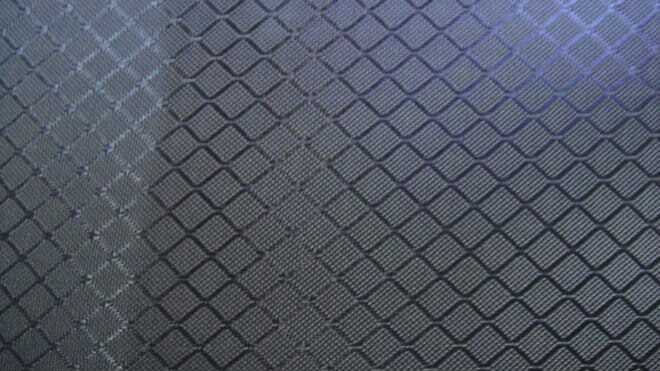 The cross hatched technique of weaving is thought to prevent the nylon from ripping completely. These are our favorite types of hammocks. Made from lightweight (some under 7 ounces!) and durable nylon, they hold up to the test of nature – yet doesn’t sacrifice the comfort and quality. Ultralight hammocks are great for long backpacking trips where every once matters. 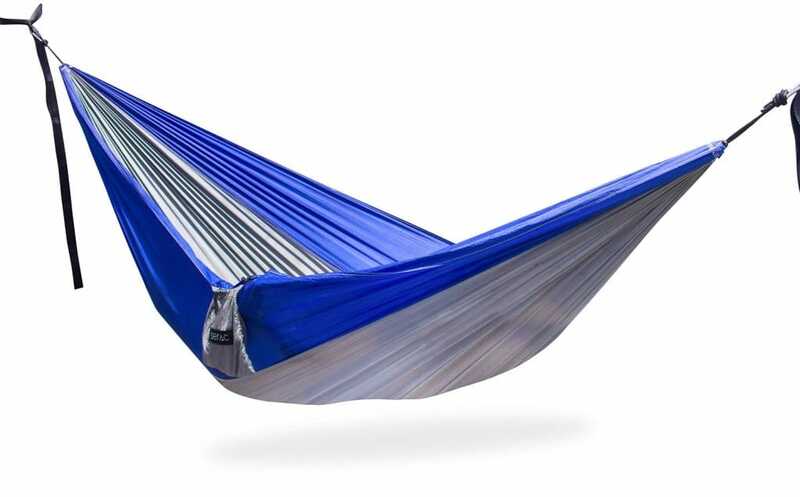 These are easy to set up, compact, versatile and all around our favorite hammock. Some ultralight hammocks to look into Serac, ENO sub 7, Grand Trunk Nano 7. These hammocks are for adventures, expeditions and long trekking trips. Expedition hammocks come with a thicker nylon material, making it more durable. Though at the price of weight, and even affordability. They even come with extra space and additional features like pockets on the ridgeline and built in mosquito nets. 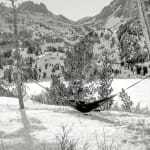 Hennessey Asym Hammock and Warbonnet Blackbird are types of expedition hammocks. While assembling a hammock you might need accessories like tree straps, carabiners, bug nets, rain tarps, etc. If they don’t already come with your hammock, be sure to pick those up. If they do, that’s always a bonus! Your purpose of use. Will it be used for camping or just for lounging around with friends? Your physical build. Your height and weight will affect your buying decision. Weather conditions of your trips. 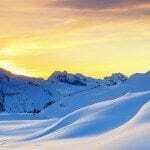 Is it going to be hot, rainy or cold? What type of adventurer are you? Will you put yourself in the jaws of mother nature and battle out storms for days on end – then maybe an expedition hammock will do you more good. 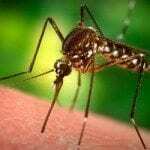 If you’re in an area prone to mosquitoes or other bugs then look into a model with an attached mosquito net. Or you can even buy a separate one for your parachute hammocks. Suspension System. There are various kinds of suspension systems available to hang your hammock. Learn more about choosing the right suspension. This entry was posted in Equipment and tagged Camping, Guide, hammock.